..But we girls are wired that ways, we feel worn out if we’re asked to keep secrets; so I thought of creating a whole post out of it. Pardon me! 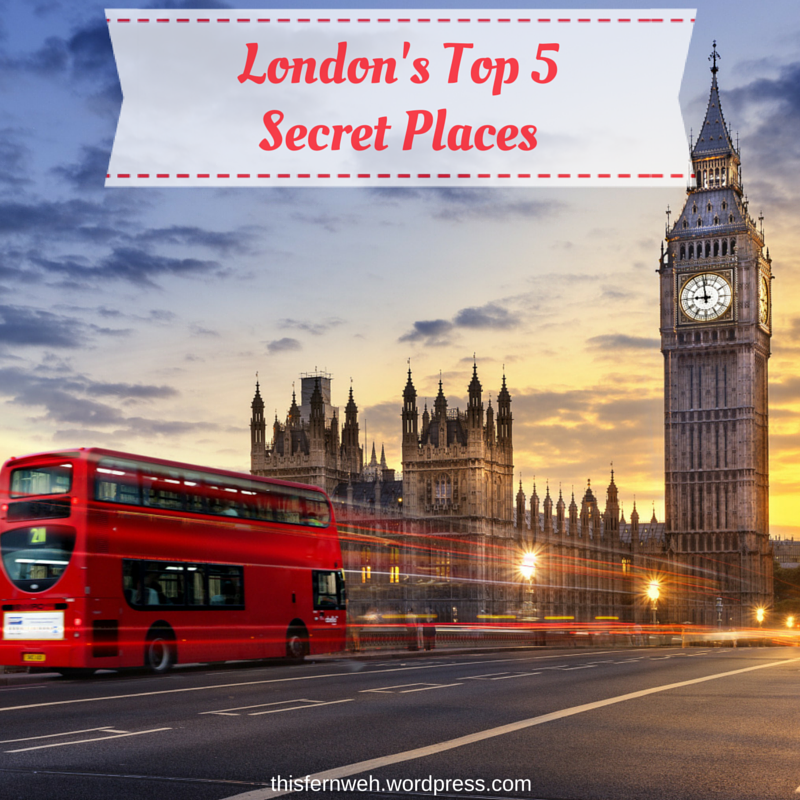 Now proceed to unveil the secret places of London. Who in the world doesn’t know of the Big Ben or the London Eye? Posing right in front of them and posting the picture in social media has become a mandatory ritual of a mainstream traveler. But I am talking to you, looking straight in the eye- Are you a mainstream traveler? If no is your answer then you must read further. A legit magic shop that’s been around since 1898, Davernports is centrally located near Charing Cross Underground arcade. Needless to say, the staff here is bestowed with proficient knowledge about the aspects of magic, ad they even conduct magic workshops for children and adults in their studio. This magical hub caters to not merely beginners, but even to professionals. Even if you are not into magic, this place will for sure intrigue you. A lively extravaganza takes place in this mid-nineteenth century music hall located in Graces Alley. 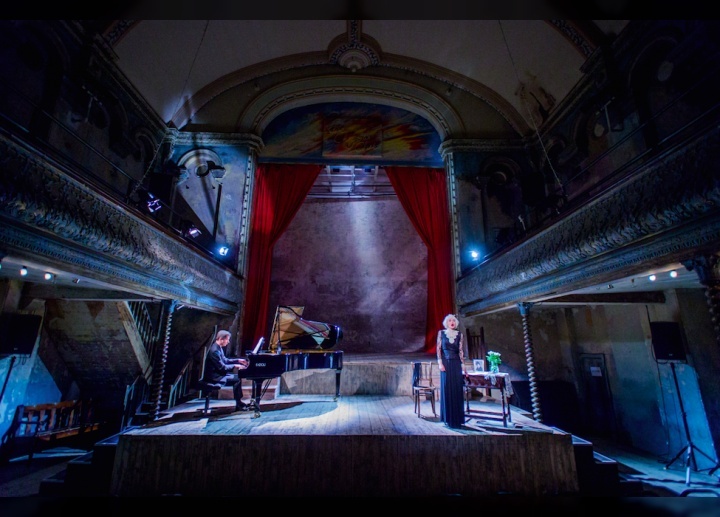 Wilton’s is where you can witness an inspiring fusion of the modern and classic. 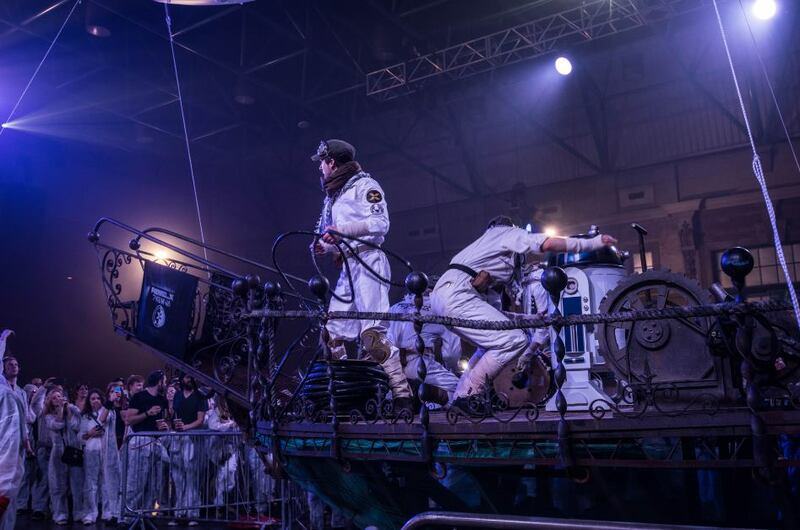 It’s not just about music all through, you can simply sit back and come across some of the best magic shows, cabaret and puppetry shows of London, of course among others . The deal is you buy the ticket without knowing what movie awaits you. You step inside to encounter a cinema experience that is beyond ordinary. That’s not yet another cliche sentence for convincing. The hall itself is given the look and feel as that of the movie theme, with different elements. So in a nutshell, here’s where you LIVE the cinema, rather than merely watching it. Nestled in the Eastern London Suburbs, Chistlehurst Caves is a 22-mile long wonder with its own legends. 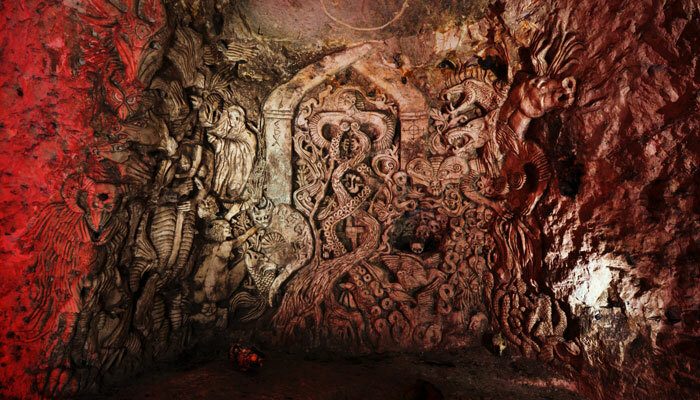 The rugged walls and dark corners of the caves feel world apart from the glistening royal city outside it. Also, you need not worry about getting lost inside or being scared away by a wandering ghost, as the authority allows only guided tours in which the guide holds an old-world lamp and uncovers the tale of the caves. We go to a restaurant, grab the forks and spoons, feast and go home. 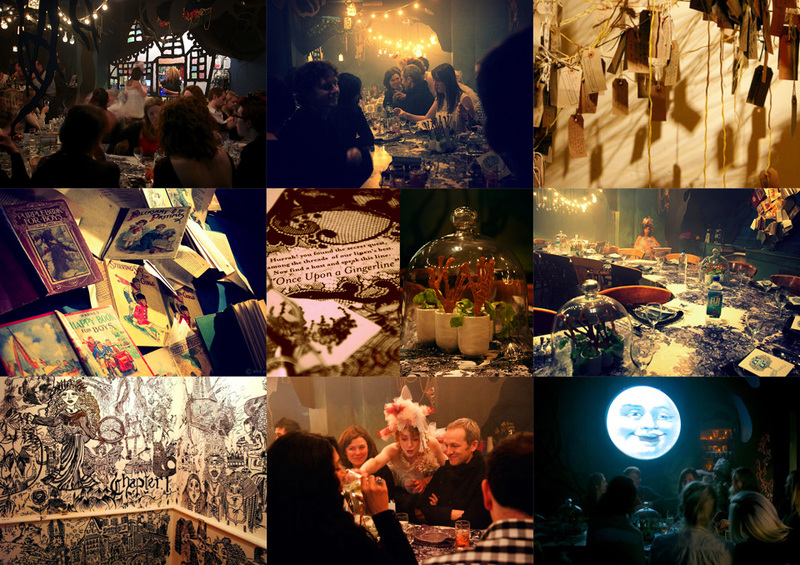 But Gingerline is where you’ll experience multidimensional dining experience. Hold on! Let me explain this. Now THIS restaurant just pops up, ANYWHERE. You book your spot, and receive a text giving you directions 60 minutes prior the show comes to a roll. It’s not merely about the four-course delish meals, but there is a lot to keep you captivated like a theatrical experience, dance session.. all of it is still a secret. Not much details are known about Gingerline, and that’s the whole point of it anyway. Previous Post 8 Travel Mistakes You Wouldn’t Want To Make EVER!